It’s not long time ago when I changed my doctor. 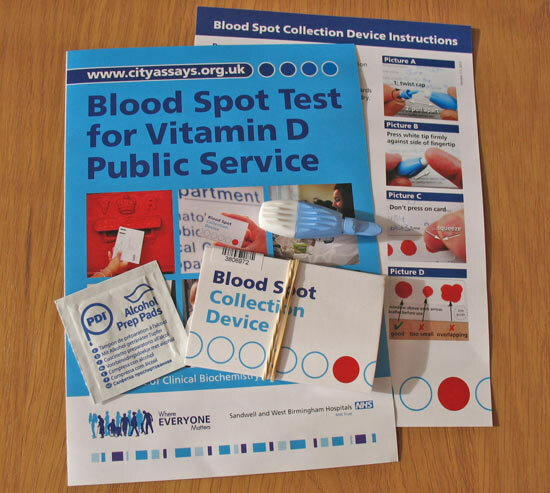 As part of formalities I had an appointment with the nurse and at that time I expressed my concerns about not having enough vitamin D, asking if it’s possible to be tested for deficiencies. She asked me why I think I may be deficient. I replied that it’s because I don’t think I get enough with my diet. She then started asking me whether I drink milk and if I eat cereals for breakfast. No, I don’t drink milk, not cow’s milk, I replied, but I eat muesli or porridge for breakfast. She then said, that’s good, you should be getting enough vitamin D because all the cereals are fortified anyway. (Hm, really? Is muesli or porridge fortified with vitamins? I didn’t know that!) She also mentioned that I should be getting plenty of vitamin D because I am in the daylight all the time, so basically there is no need for testing for a deficiency. She dismissed me quite quickly and also printed some official article from the web for me, so I can read how I can get more vitamin D through diet and so that I could learn more about vitamin D. So I did. Here is a link to the article I was given. Could I possibly get enough vitamin D daily, considering the fact that I spend most of my day indoors, away from the sun (which I see only on rare occasions in this cloudy England)? Also, if somehow I manage to catch some sun on my skin through a window, that’s not enough. It should be a direct sunlight that I am being exposed to as this is what helps to form vitamin D. Also, I should be in the sun for at least 15 minutes a day, with my arms and legs exposed to the light. Did you know that the UK is one of the cloudiest countries in the industrialised world? 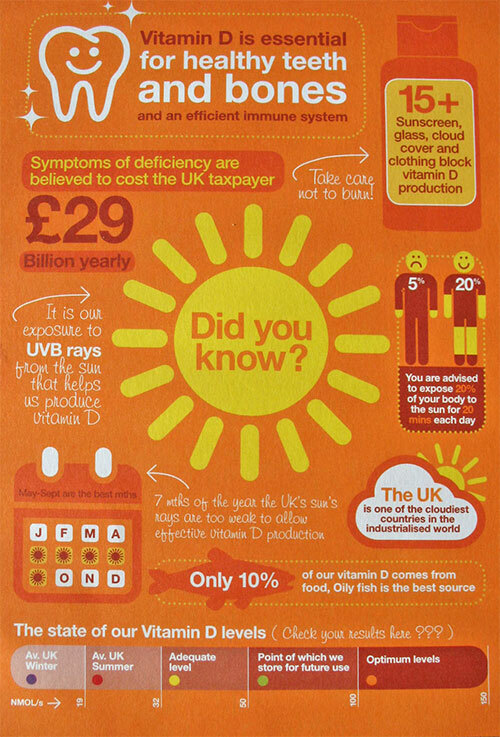 What’s more, from October to April, the UK’s sun’s rays are too weak to allow effective vitamin D production. To add, we all get very small amounts of vitamin D through our food. Apparently, only 10% of our vitamin D comes from food sources with oily fish being the best source. Is vitamin D in milk? No, there is little or no vitamin D in the British milk and dairy products. Is vitamin D in muesli and porridge? No, but you will find it in some of the processed cereals. This nurse didn’t have a good knowledge about vitamin D at all! Never trust these people, always do the research yourself! They don’t know much about nutrition. I realised it would be quite difficult to get tested for vitamin D levels through my personal doctor, so I decided to take things into my own hands. 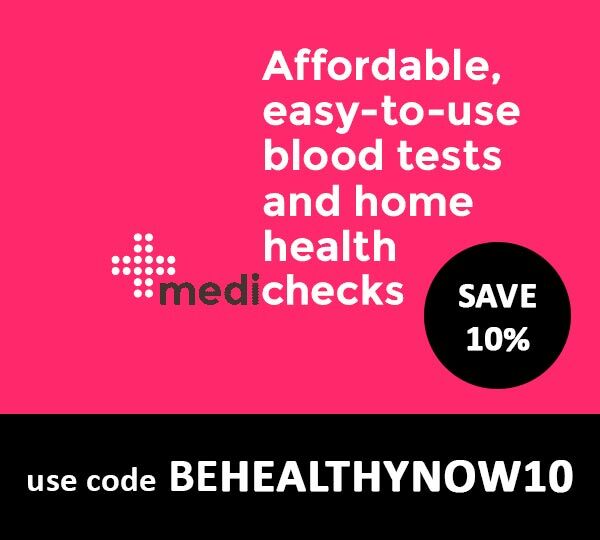 I’ve ordered Vitamin D Home Test kit from BetterYou (this testing kit is also available on Amazon). The thought of piercing my finger with a lancet scared me at first but then I gathered the courage and just did it. And it didn’t hurt at all! It was quite easy to squeeze enough blood onto a test card as well. I then just filled in the form and posted the collection device to the laboratory in a prepaid envelope. A piece of cake! I got my results in my email within 5 days. Somehow I hoped for the results to be quite positive and my vitamin D levels to be ‘adequate’, as I was taking some supplements beforehand (Vitamin D from Together). But I wasn’t sure that would be enough. (EDIT: You can now see results from my vitamin D test here). It’s important to keep your vitamin D levels in blood adequate in order to stay healthy and reduce a risk of developing certain illnesses. Long-term vitamin D deficiency together with some other factors may contribute to a development of illnesses such as heart disease and cancer. 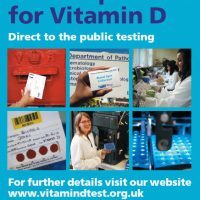 It’s quite clear why you would want to ensure that you are getting enough vitamin D and through vitamin D testing you can find what your levels are and take appropriate actions. Do you think you are getting enough vitamin D? 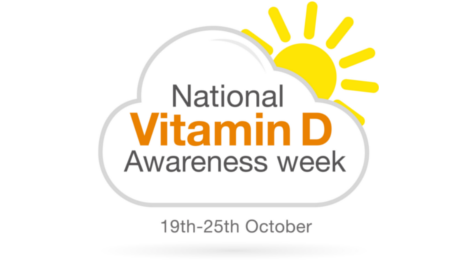 Are you taking any supplements which contain vitamin D? I would love to hear your thoughts. If you want to buy a vitamin D testing kit, I recommend buying directly from Better You as you will also get a complimentary DLux Vitamin D Oral Spray at a strength relevant to your results. To buy from Better You go to this page. I would like to get a vitamin d testing kit. Am 52yrs menopausal and taking hrt but feel so tired all the time. I would suggest you see your GP about your tiredness and then also ask them whether they could test you for vitamin deficiencies.